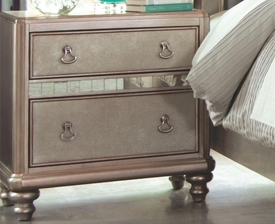 Welcome to our Nightstands section! 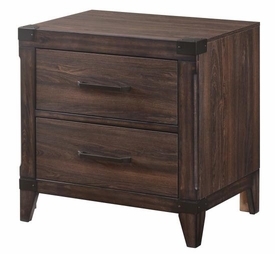 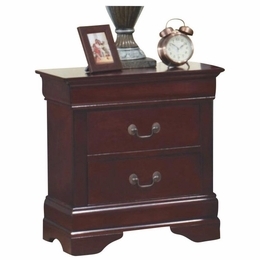 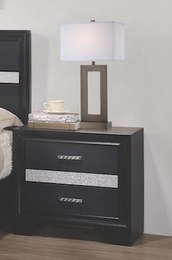 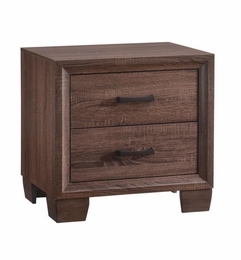 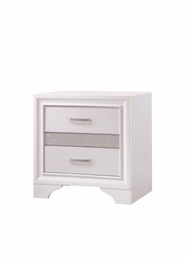 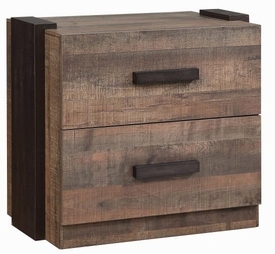 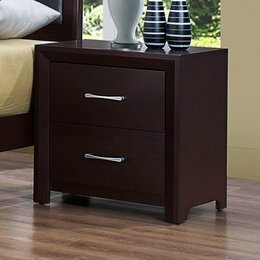 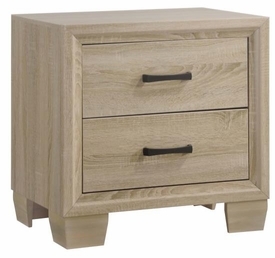 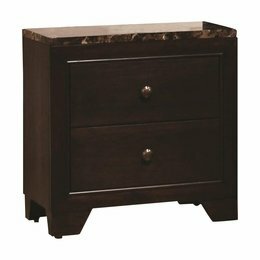 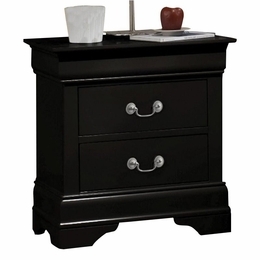 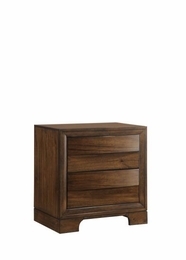 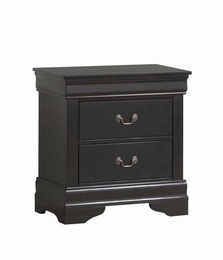 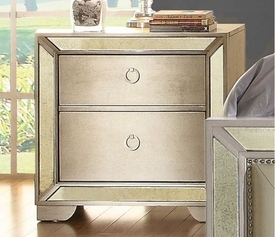 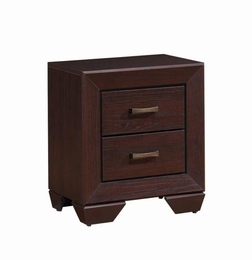 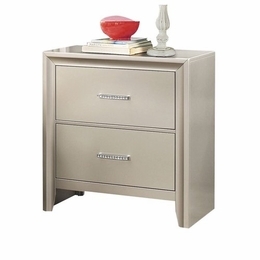 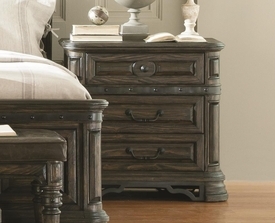 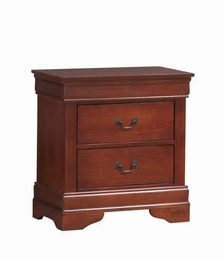 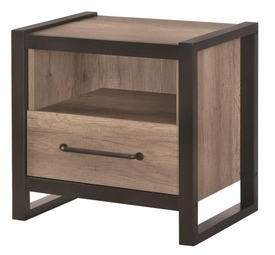 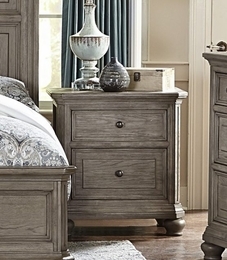 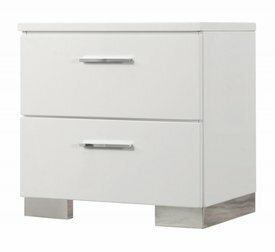 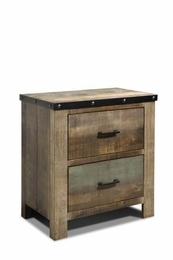 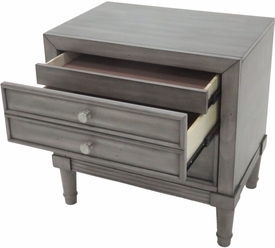 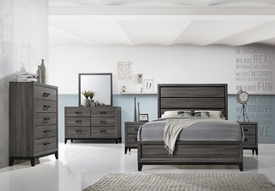 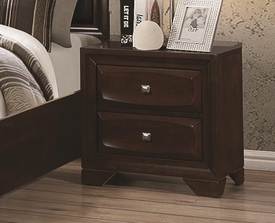 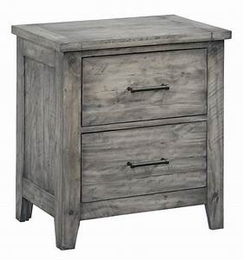 Furniture 4 Less Furniture Store has Night Stand Drawers of different varieties like Night Stand with 2 Drawers, Night Stand with Tapered Legs, Night Stand with 3 Drawers etc. 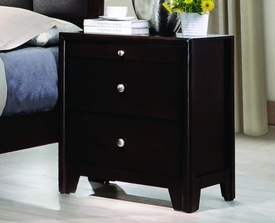 All Night Stands are available in Brown, Buttermilk, Cappucino, Cherry & many more color options. 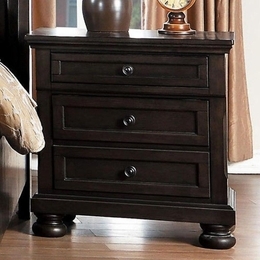 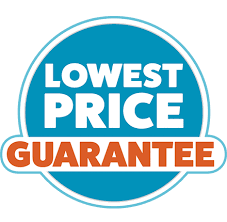 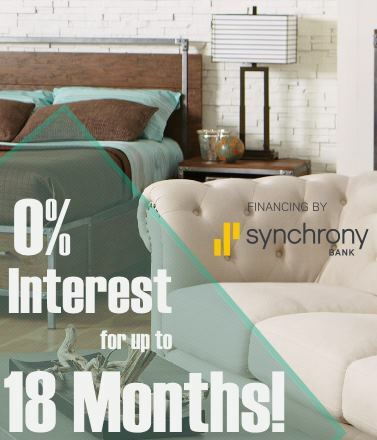 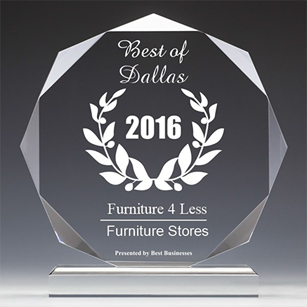 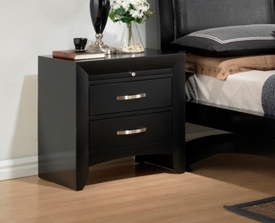 We also deliver discount nightstands to Dallas, Fort Worth, Mckinney, Denton, Irving, Mesquite, and more!